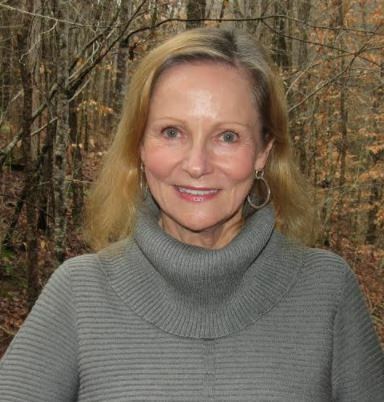 Kathy has provided Neurotherapy (Neurofeedback) at Cherokee Creek Boys School since January of 2015. She was inspired to become a Neurotherapist in 2005 after witnessing the benefits her son received from having neurotherapy. With 13 years in the field, and having had a private practice in Oconee County, Kathy now works exclusively at Cherokee Creek as an independent contractor.